Firth’s supreme high backs, plump, soft cushioning and attractive sloping arm detail will embrace you as you indulge in its ultimate comfort. 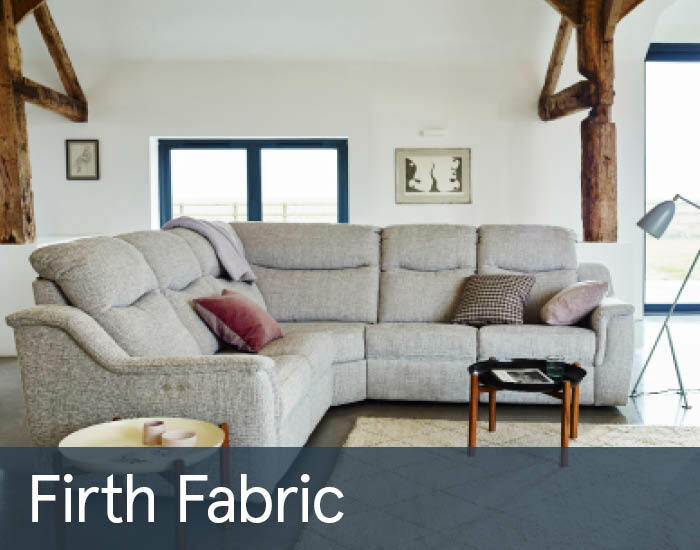 With clean, neatly tailored lines and simple contemporary styling, Firth will enhance any discerning living space. You can then rest assured with GPlan’s renowned brand confidence.